Looking for high performance power distribution for your heavily loaded systems? 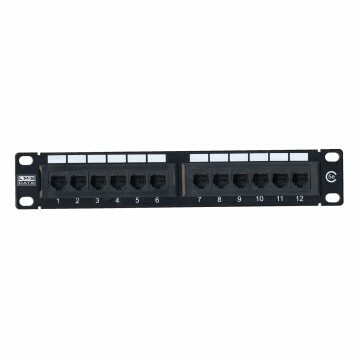 The newly developed 13A heavy-duty horizontal high-density PDU using the UK plug input connector which is ideal for many device requirements including server network and other industrial-type equipment functions such as broadcast and HVAC applications. Furthermore incorporated onto the horizontal form-factor are industry standard IEC-13 sockets ideal for data telco and broadcast equipment with the added benefit of integral electrical surge protection. Robust in design with an integral neon illuminated rocker switch for assured functionality the PDU is designed to deliver maximum electrical power today and tomorrow.